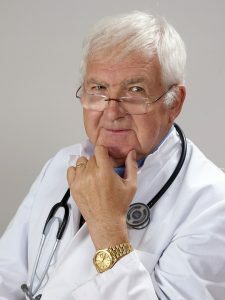 Why do I need a Consultative Exam? A consultative exam is a medical examination. A consultative exam is a medical examination. Some people who have applied for social security disability benefits are sent for an exam by the Disability Determination Services (DDS) examiner who is handling their claim. Not every claimant will be asked to go for a consultative exam (CE). If your medical records do not have enough documentation or if you have not been seen by your doctor recently, then the DDS examiner will ask you to schedule a CE. Be sure that you attend the CE if you are asked to go. Failure to attend may give the examiner a reason to dismiss your claim. If you do have a reason for missing a scheduled exam, contact your DDS examiner or the CE physician to reschedule as soon as you know you will not be able to make your appointment. The examiner will request the information or tests that he needs from the physician. Your exam may include a physical, psychiatric or psychological evaluation and may or may not include blood work, x-rays or an eye exam. 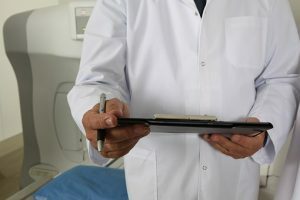 The doctor is really looking for information to give the DDS examiner enough information to know what the claimant’s condition is and what their limitations are and will be. This doctor will not be prescribing any medication or treatment. The exam is all about gathering information on the claimant’s condition which will be reported back to the DDS examiner so that your claim can be decided.